I love dreaming about grocery stores. 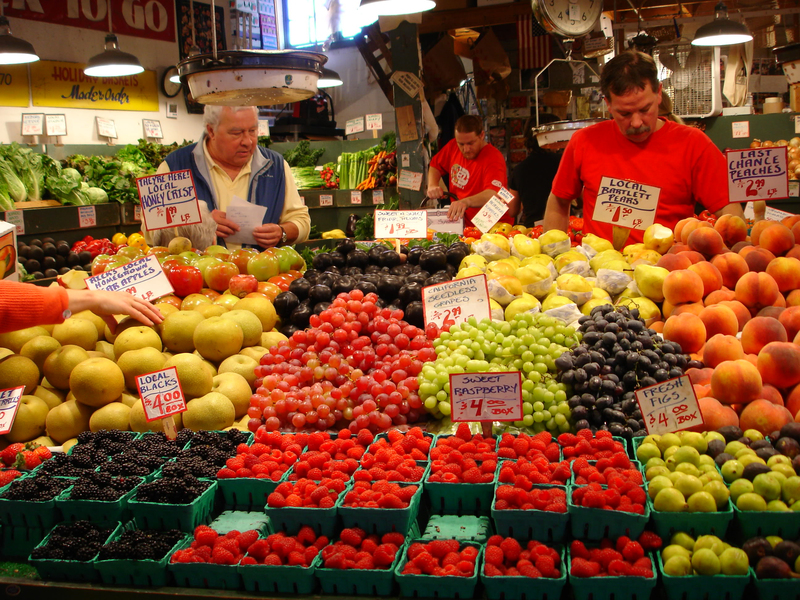 In my dreams, the produce section always has the most luscious organic fruits and vegetables I’ve ever seen. I was in a grocery store looking through the produce. Friends started bowling down the aisles with the vegetables. I thought it was weird at first, but then I cut off the root end of a celery stalk and began to bowl with them. A False Awakening is a type of dream in which you dream about waking up. Often times during false awakenings, people go about their normal daily routines. I was lying in bed waiting for Tony to leave. He was supposed to go to the SCAD Job Fair Meet and Greet before going to work. I thought he left and . 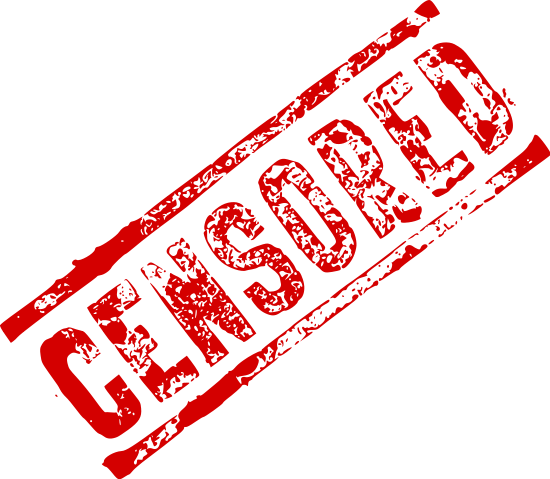 . . the rest of this dream is censored. Living with two guys who play video games, video games now influence my dreams. I don’t remember a lot of the names of the characters in my dream, so I’m making most of them up. There was a girl. We shall call her Eliza. People captured her father and the only way to save him was to kill the mutated dogs. 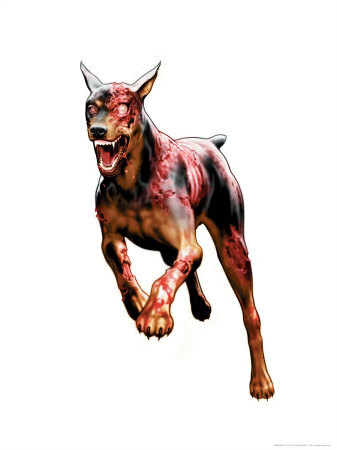 The mutated dogs resembled those from Resident Evil. The way to kill the Resident Evil dogs was with a sword. We referred to killing the dogs as beating the level—it was like virtual reality. If we lost, we would not actually die and we could quit at any time. Eliza was dating a guy—we shall call him Tony. I was dating Dean, Eliza’s ex-boyfriend. Eliza was O.K. with me dating Dean. I really wanted to be with Tony, though. My dream-boyfriend, Dean. Yes, the one from Gilmore Girls! It was dusk. Several of us were fighting to save Eliza’s father. We began on the first floor of a house. Swords flew slashing the mutated dogs. I ran into the basement and hung from a beam in the corner, swinging sword to help beat the level. Through the window, I saw a car pull up and a man get out. He through a ball of fire through the window and the basement started to catch on fire before me. I thought I would get stuck and die in the fire, but I escaped just before the ceiling collapsed. Just then, I had déjà vu. I knew how to beat the level. I ran upstairs to Dean and tried to explain. He didn’t believe me. I tried to explain to Tony, and he didn’t believe me either. Dean walked by me and I smiled at him thinking about how I wanted to be with Tony. Eliza gave up and quit the level and all of the mutated dogs disappeared. “Do you ever want to see your father again?” I said harshly. “Then you need to listen to me.” She didn’t want to hear it. She gave up completely. Suddenly, Ryan, a boy I know from high school, appeared. He wanted to help beat the level but I explained everything that had happened to him. We sat together at a computer on a desk. 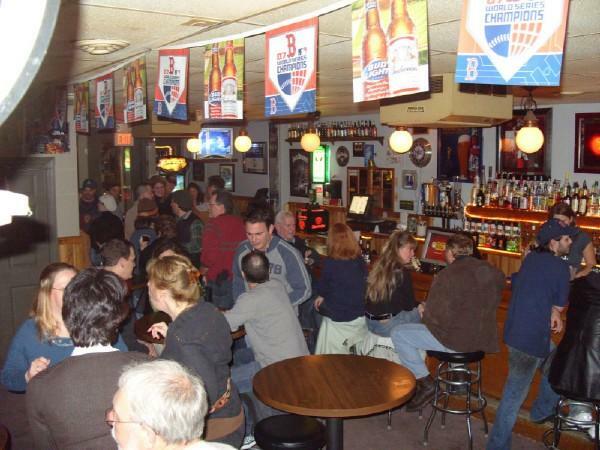 “Do you want to go to the Station House with me if she doesn’t change her mind?” He asked me. “Yes, for a week now. Actually, in a minute, it will be a week exactly.” He looked at the clock to his right. He smiled. I knew he wouldn’t really break up with his girlfriend. “Call me later and let me know what’s going on.” He smiled, gave me his number and left.